From now on Steller’s Jay is absolutely dedicated to Honduras’ coffees. 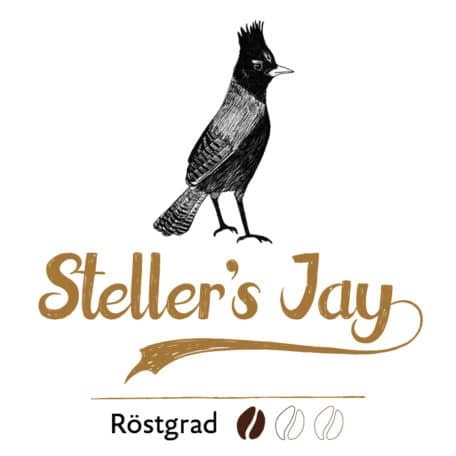 Creamy with a pleasant acidity, aromas of orange, dried fruits and plenty of caramel. This lightly roasted coffee is particularly good for a hand filter, but also for a French press or AeroPress. Works also great in the Karlsbad coffee maker. 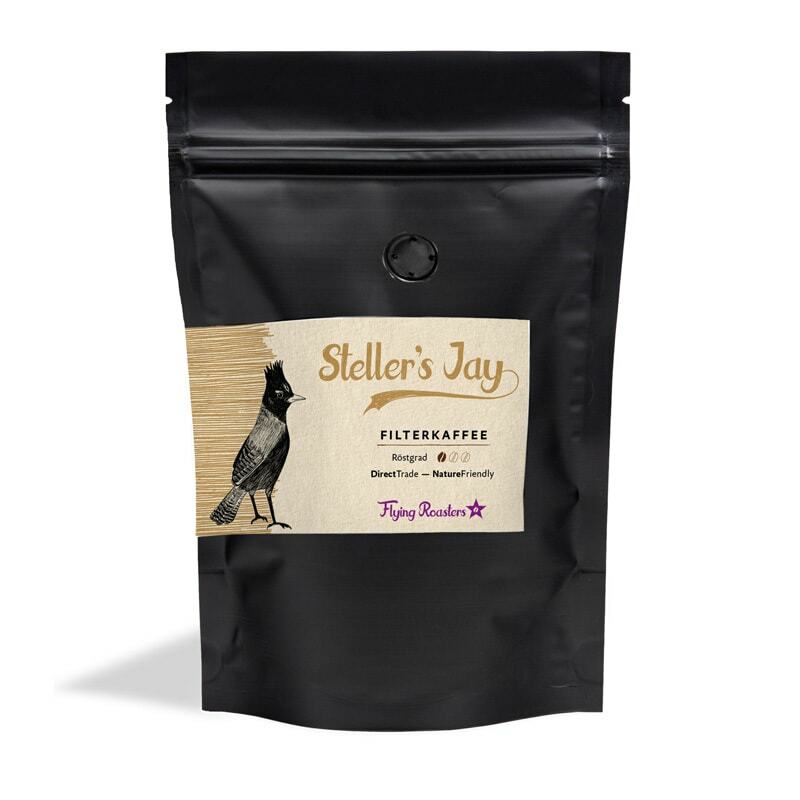 We usually also use Steller’s Jay to make cold brews. 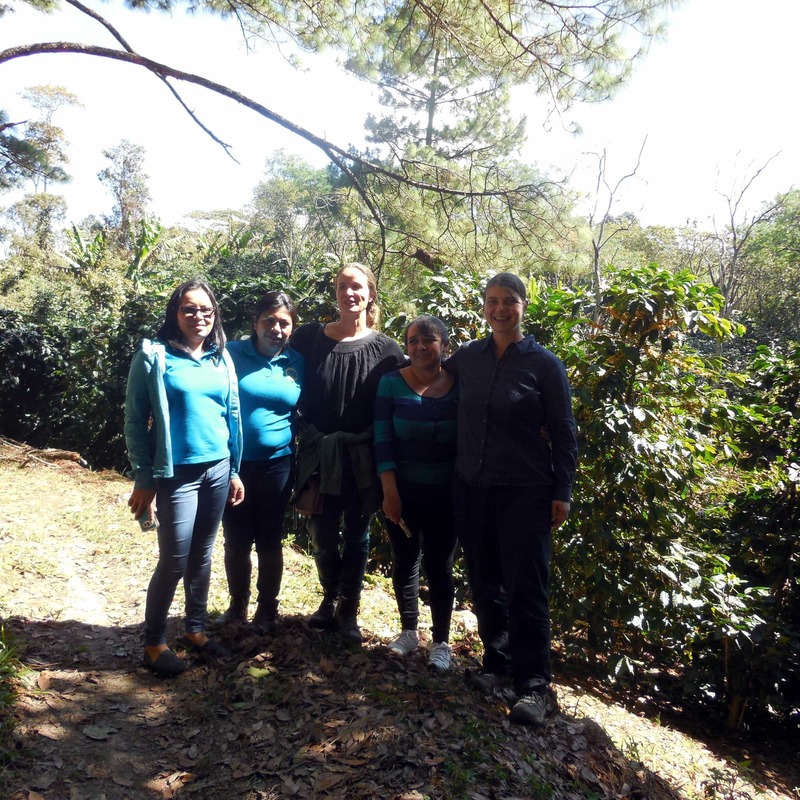 The cooperative Aprolma (Asociacion de Productoras Libres de Marcala) was founded in 2013 and currently has 69 exclusively female members, mainly indigenous Lencas. Each member cultivates an average of 1.5 hectares in mixed cultivation. 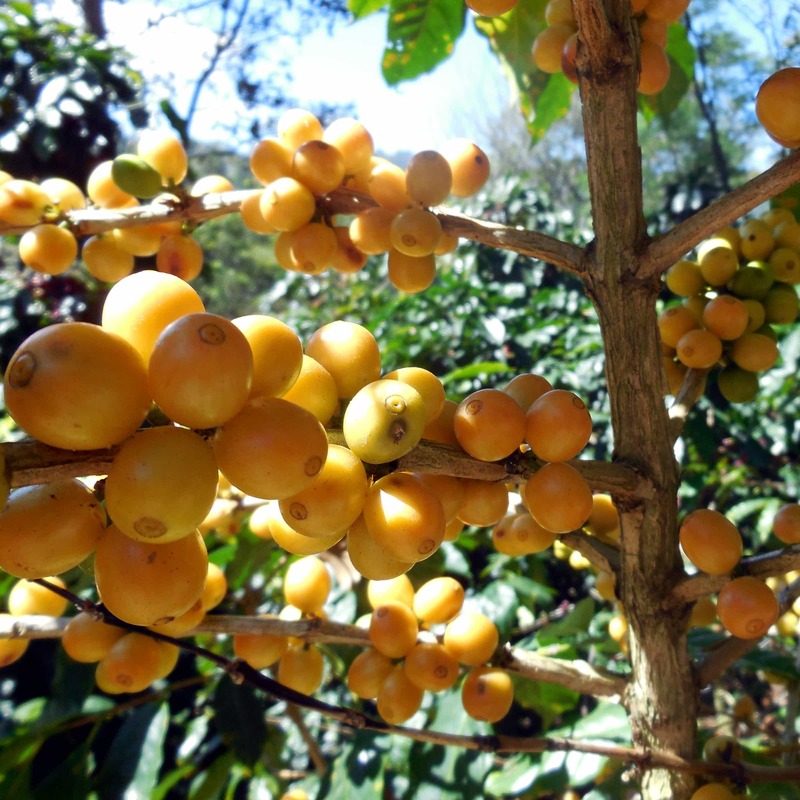 In addition to coffee, other products such as bananas, oranges and yucca are grown to feed the family. 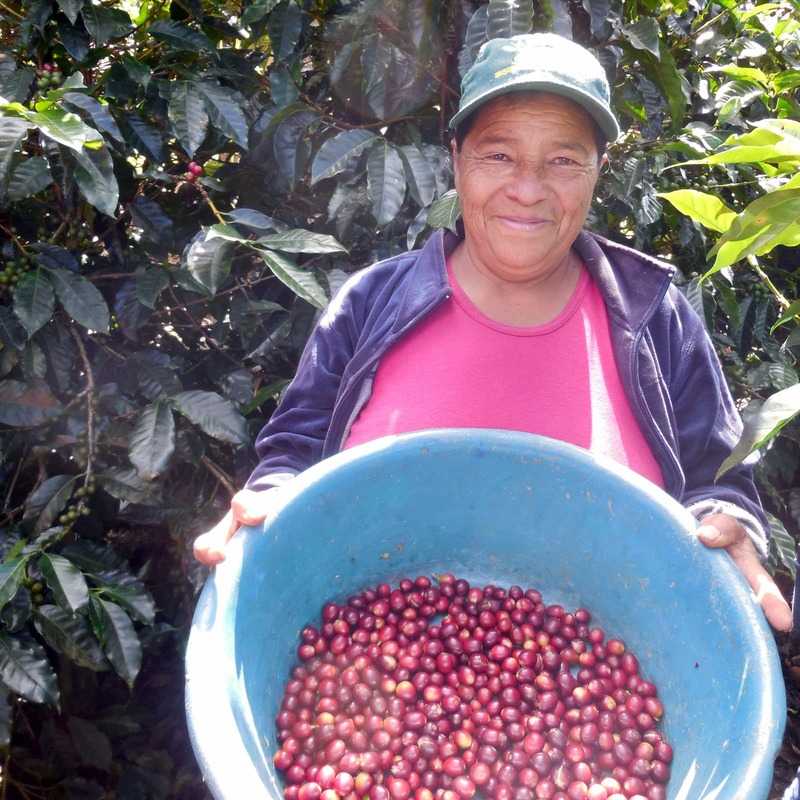 The aim of the cooperative is not only to produce the very best coffee, but also to empower women and to offer them financial success and stability. Three times a year, all women meet to discuss the current situation, elect board members or plan projects. 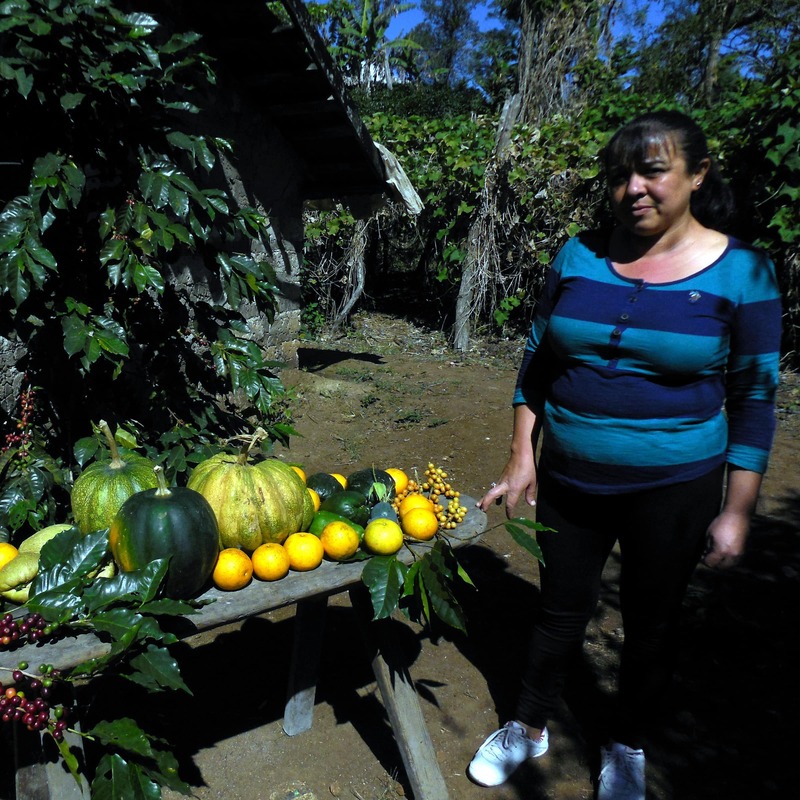 In a country where women's rights are constantly being disregarded and which has one of the highest rates of femicide in the world, a women's cooperative is particularly concerned with health and social issues. 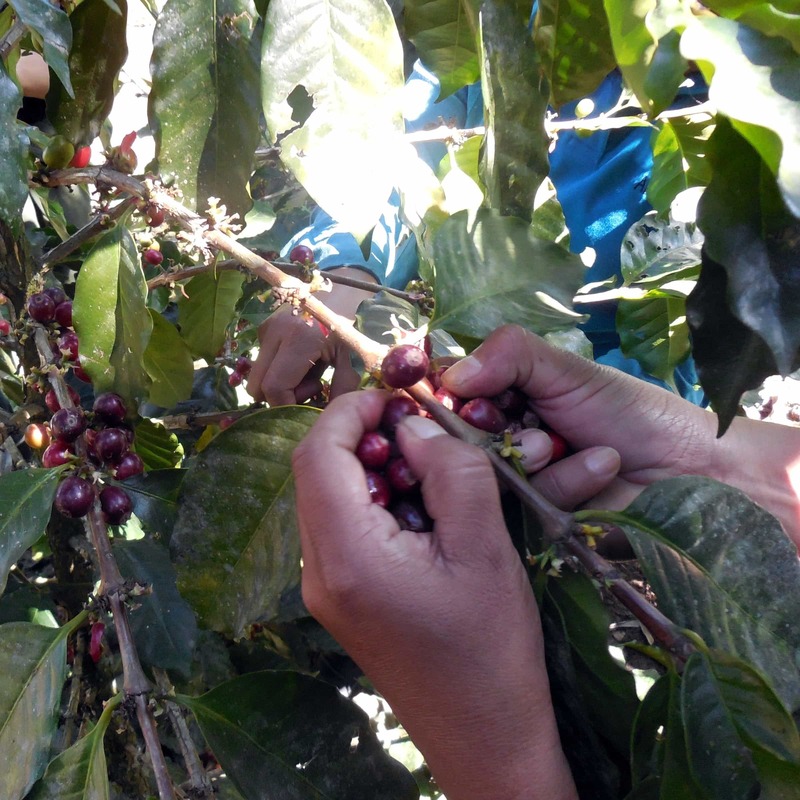 Like many other cooperatives around Marcala, Aprolma has a central processing plant where the harvested coffee cherries are delivered and then processed together. When the coffee cherries are delivered, the women receive a first partial payment. That's why our pre-financing is so important.